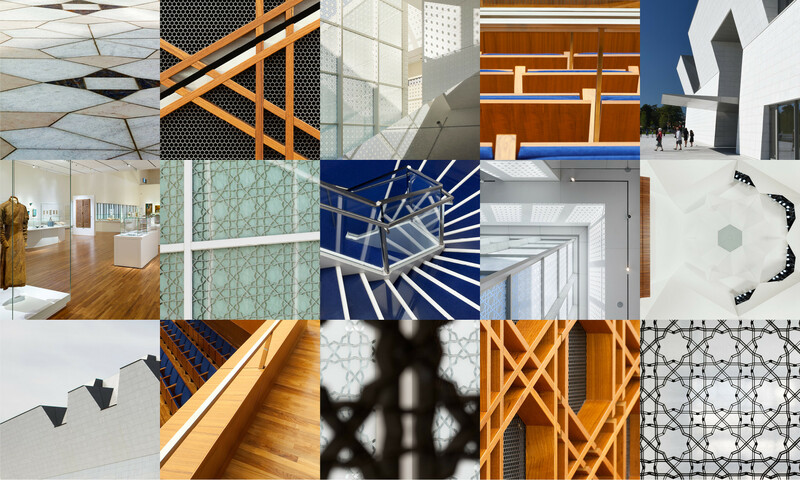 The Aga Khan Museum will be amongst over 155 buildings participating in the 16th annual Doors Open Toronto this Saturday May 23rd and Sunday May 24th. Designed by Maki and Associates with Moriyama & Teshima Architects, the Aga Khan Museum opened in September 2014 to wide acclaim. This weekend, visitors are invited to explore and take a guided tour of the museum.